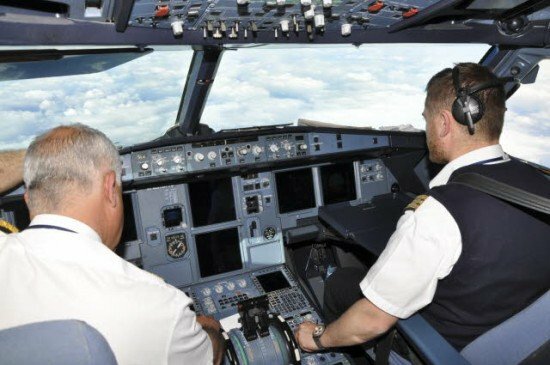 The European Parliament adopted the European Commission proposal to harmonise flight and duty time limitations (FTL) for cabin crew and pilots across the European Union. This European Commission proposal is based on an EASA Opinion. Amongst others, night flight duty will be reduced to 11 hours in the new regulation, instead of 11h45 previously. More flights will be considered night flights and subject to shorter duty periods. Total flight time in 12 consecutive months will be limited to 1000 hours instead of 1300 hours. The weekly rest will be increased by 12 hours twice a month. The combination of standby at the airport with flight duty will be capped at 16 hours. It is currently 20 hours or 26 hours, or even without limit at all in some EU Member States.